“The ‘T’ in talent is probably more important than the ‘T’ in timing!” KC shows us why your most embarrassing moments can lead to greatness. And also, how to be mentored properly. 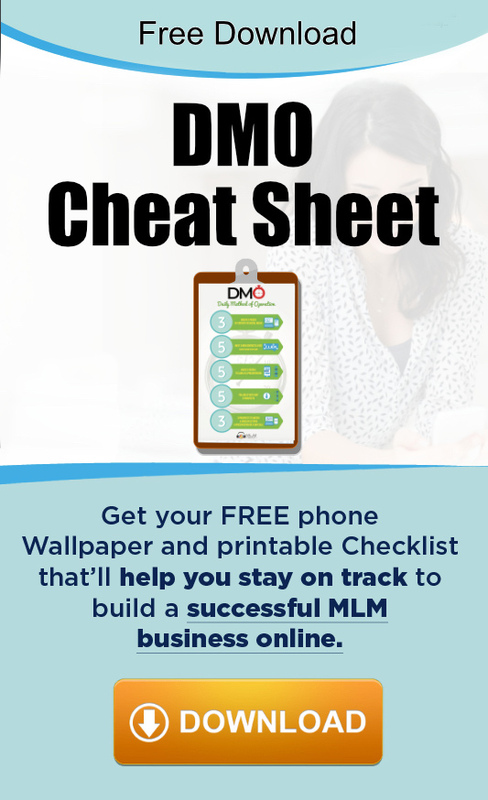 From Military to Millions in MLM. 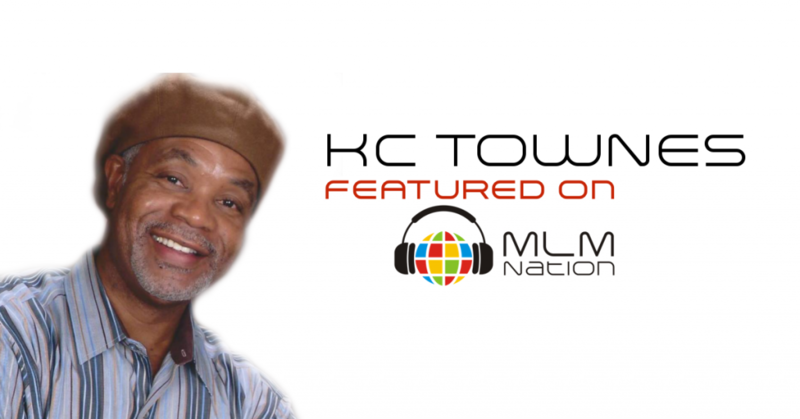 KC Townes has 30 years of MLM experience and began his network marketing career while working full time in the military. Since then, he’s earned millions in the profession. Not only has KC achieved the top company position in different businesses but he’s also worked on the corporate side of network marketing as well.